← Rumbolt Sculpts Image from Iceberg with Chainsaw at Festival Opening! 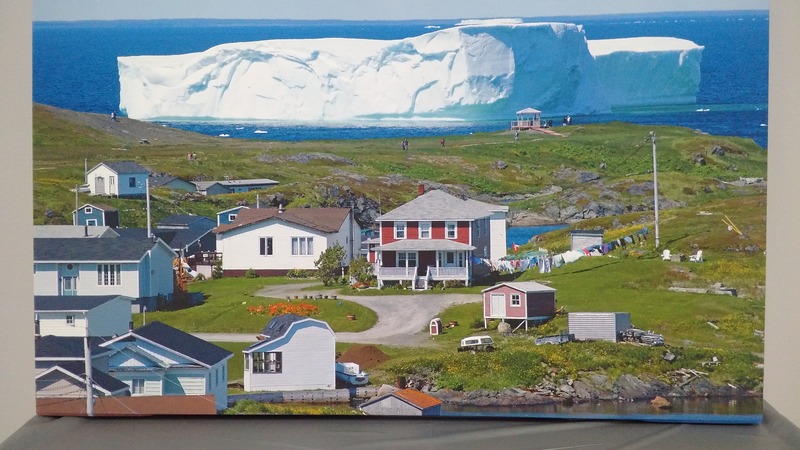 Posted on June 10, 2015, in Art, Business, Community Economic Development, Tradition and tagged Crab, dancing, donut, ice sculpting, Iceberg, iceberg festival, Music, Newfoundland, seafood, St. Anthony, ugly stick. Bookmark the permalink. Leave a comment.